Free Download #1 data recovery software to recover lost or deleted data from external and internal storage media. The comprehensive scanning process recovers data from the damaged and corrupted partitions easily. 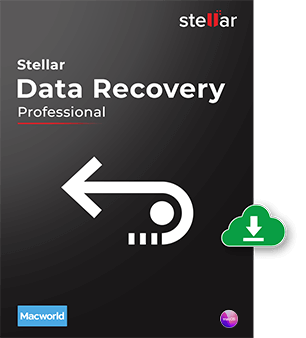 This software performs recovery of deleted, lost and formatted files from a Mac start-up disk, external USB drive, SSDs, Pen Drives, SD, CF memory cards. Further, it supports Time Machine data recovery and encrypted storage drives. Stellar Photo Recoveryallows hassle free recovery of deleted photos, videos & music files. The software supports recovery from hard drives, SD memory cards, USB drives, CD, DVD, and any other storage device attached to the system. Free Download Now! 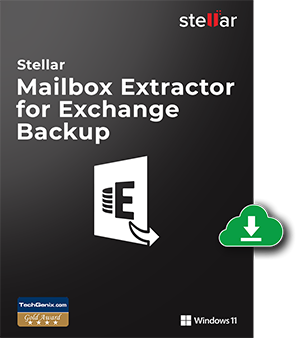 This software facilitates recovery of corrupt mailboxes on Exchange server. It repairs damaged EDB files and saves them to Outlook importable PST format. The software can even save the recovered mailboxes to Live Exchange directly. Stellar Repair for MS SQLsoftware repairs all inaccessible database objects from corrupt MDF and NDF files. It restores all the objects of SQL database files like tables, functions, triggers, stored procedures etc. and supports SQL Server 2017 and lower versions. Download Stellar Repair for Video software to repair corrupt MOV, MP4, M4V, 3G2, 3GP, AVI, AVCHD etc video files on Mac OS X and Windows operating system. The software supports all version of Windows and Mac Operating systems. The software converts EDB files to Outlook PST files in an effective manner. You can convert the EDB files to EML, MSG, RTF, HTML & PDF formats too. The software supports recovery from Microsoft Exchange 2019, 2016, 2013 and all the prior versions. 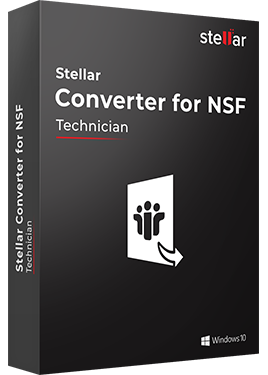 The software facilitates a seamless migration from Lotus Notes to MS Outlook. It eases the task and ensures an error-free migration. The software transfers all the emails and mailbox components into an existing or a newly created PST. Stellar Repair for Photois an efficient JPEG file repair utility that fixes corrupt or damaged JPEG images. This software supports JPEG or JPG file extension and without changing the original picture quality. Download Now! 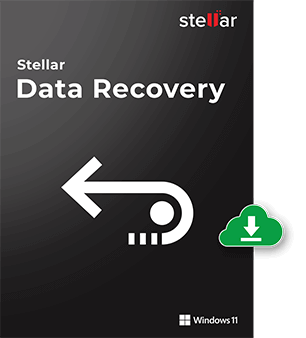 Stellar Data Recovery is an easy to use software to recover missing or accidentally deleted files and folders. The software is compatible with hard drives, Memory cards, USB and SD-Cards etc. Free download this tool to recover lost, deleted, or formatted photos and other multimedia file from any storage media including hard drive, memory card, USB drive, and more. 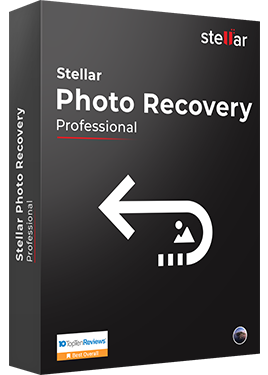 This software is also widely compatible across various versions of Mac OS X.
Stellar Photo Recovery Professional restores lost multimedia files and repairs corrupt or inaccessible JPEG/JPG files from computer, SD-Card, Digital Camera, USB Flash drive, hard drive or any other storage location. 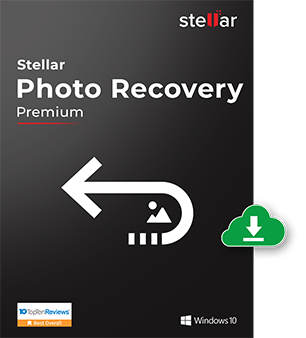 Stellar Photo Recovery Premium not only repairs but also recovers your lost Photos, Audios & Videos from your computer, SD-Card, Digital Camera, USB Flash drive, hard drive or any other storage location. 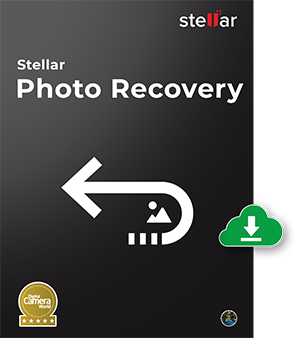 Stellar Repair for Photo software is an efficient tool to repair corrupt or damaged JPEG/JPG images due to any reason of corruption. It also supports the thumbnail extraction for damaged JPEG files arising due to virus attack, power failure, mishandling, etc. 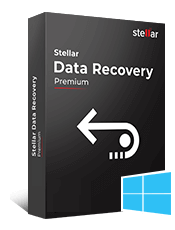 This software performs four advanced operations including data recovery from SSD, hard drives and USB. Further, it monitors the start-up disk & backups the Mac if needed. This software helps you repair corrupt photos and videos too. 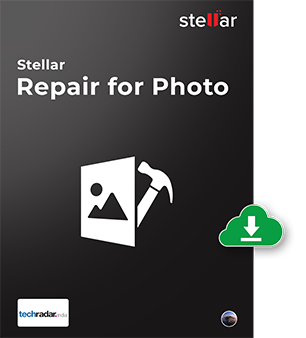 Stellar Repair for Photo for Mac is an efficient tool to repair corrupt or damaged JPEG/JPG images due to any reason of corruption. It also supports the thumbnail extraction for damaged JPEG files arising due to virus attack, power failure, mishandling, etc. Free download Stellar Data Recovery for iPhone software to recover Camera Roll, Photo Stream, Contacts, Messages, Message Attachments, Call history etc. from your iOS device, iTunes and iCloud backup in an efficient manner. 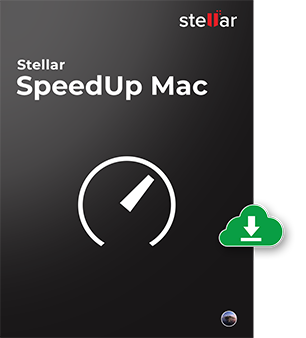 This software deep cleans a cluttered Mac hard drive by removing system junks, leftovers, Universal Binaries, iTunes & Photos duplicates, caches and more such unwanted files. With this tool, you can uninstall an application safely. Stellar Repair for PDFis a repairing tool that repairs corrupt PDF files from flash memory, CD, DVD, and other External storage devices. This tool retains all bookmarks, hyper-links, comments, and notes with PDF file. This software provides a unique interface to perform disk management activities on a Mac hard drive. You can Format, Add, Resize, Remove partitions on an HFS, HFS+, NTFS, FAT or ex-FAT hard drives. This software creates a replica of a Macintosh HD or Mac partitions to another destination drive. 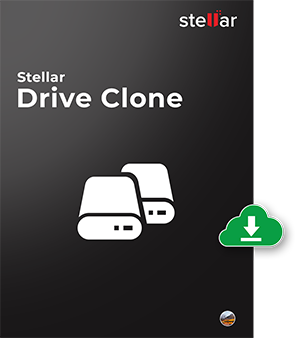 With this tool, you can create a bootable media, clone Mac volumes, create disk images. It also clones NTFS to ex-FAT systems. 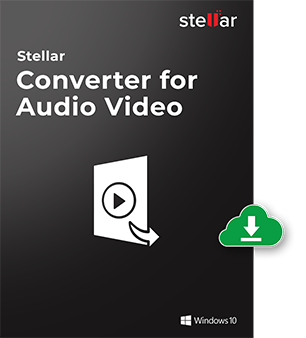 Stellar Converter for Audio Video File tool is the smart choice for Audio Video file conversion on Mac & Windows. 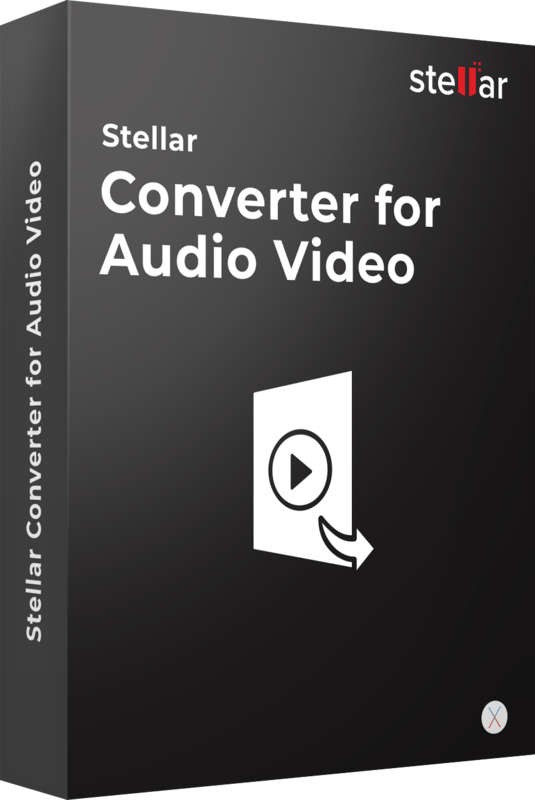 This tool converts video-to-video, audio-to-audio and video-to-MP3 file format and make them compatible with a wide range of Computers, SmartPhones, Tablets, T.V etc. 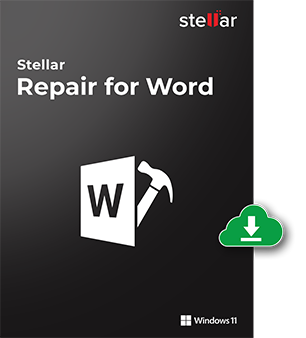 Stellar Repair for Wordis designed to repair damaged/corrupt MS Word documents as well as restoring the original formatting of all the repaired files. It preserves MS Word (.doc, .docx) files without modifying the headers/footers, original text, images, fonts etc. 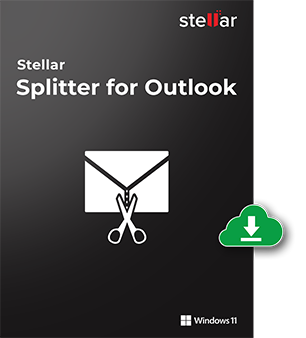 Stellar Repair for Outlook allows you to repair corrupt or inaccessible PST files and recovers mailbox components. The tool works fine with an encrypted PST file and efficiently recovers severely corrupt or permanently deleted mails. 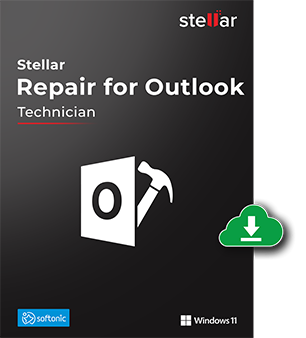 Stellar Repair for Outlook Technician software repairs corrupt Outlook PST files and restore all its mail items. The software has advanced options of Split & compact PST file before saving, also allows saving PST into Office 365 directly. 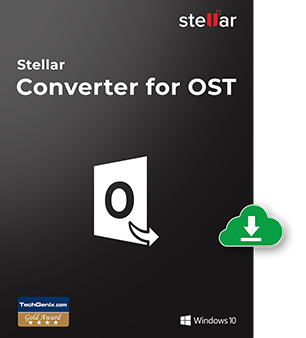 The software allows safe and reliable conversion of OST files into Outlook importable PST files. With the use of advanced algorithms, the software is capable of saving individual mails as MSG, EML, RTF, HTML formats in any network device. The software allows you to convert, compact and split orphaned OST file, which are equivalent to PST file. With the help of advanced algorithms, the software can save the converted file directly to Live Exchange Server. Stellar Converter for MBOX is a tool to migrate mailboxes from email clients using MBOX and MBX file formats into an Outlook PST file. The software allows to save convert mailboxes into a new or an existing PST file. The software allows you to convert Outlook Express DBX to MS Outlook PST. It quickly searches for all DBX files in your system and supports simultaneous conversion of multiple DBX files. The software also provides preview of all converted mails. Stellar Converter for GroupWise allows you to perform safe conversion of GroupWise mailboxes to Outlook PST files. The tool is capable of performing simultaneous conversion of one or more mailboxes and allows preview of the converted items. 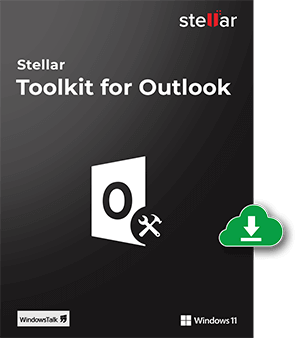 Stellar Toolkit for Outlook is a combination of 8 tools to fix MS Outlook issues. It allows you to repair, spilt, merge, compact PST files. Additionally, you can remove duplicate emails, recover lost password of MS Outlook and convert OST to PST. 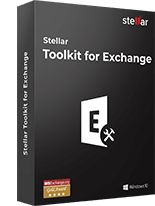 Stellar Toolkit for Exchange is designed & developed to help MS Exchange administrators manage Exchange effectively. It extracts data from corrupt EDB or backup files and converts OST file into PST file. Additionally, it can also reset the domain account password. Stellar Exchange Backupis a fully featured backup utility that provides a comprehensive solution in case of any disaster. This software facilitates taking back up all Storage Groups/ Mailbox Stores with full & incremental backup options. The tool allows a safe and reliable conversion of all email messages of Windows Live Mail to Outlook PST format. The software supports exporting mailbox items like Emails, Notes, Attachments, Sent Items, etc. in no time. The tool allows splitting large PST files into multiple smaller files. The splitting can be done based on size, date, mail ID, and folder. By breaking large PST files into smaller parts, the tool helps in avoiding corruption of large PST files. In addition, the data present in the created PST files can be easily managed due to their small size. With a widely compatibility across various Windows versions like Windows 8/7/Vista/XP and Windows server 2003/2000, the tool proves to be very flexible. It is a tool to create quick backups of your mail profile created in MS Outlook, Outlook Express, or Windows Mail. The software allows you to take frequent backups of all your mails, contacts, tasks, notes, calendar entries, journals etc., on any external or Network attached storage drives. With this tool, you can schedule the backup process, apply protection to the backup file, and use them to restore all mail items as and when required. It is a complete tool to convert MBOX or EMLX files of Apple Mail, Outlook 2011 Mac Backup (OLM), MBOX file (Thunderbird, SeaMonkey, PostBox, Eudora), MailMate (EML), Outspring Mail (EML, F.EML) and Opera Mail (MBS) into Outlook 2011 (RGE) or MBOX (Apple Mail) format. Stellar Converter for Apple Mail facilitates quick conversion of messages from Apple Mail mailboxes to a RGE file. The software is capable of maintaining the folder hierarchy and data format during the conversion process. The converted RGE file can be saved in any desired location. Exchange backup Extractor uses a powerful mechanism to recover corrupt BKF & VHDX files of Exchange Server. The backup files created with MS Exchange Server can be easily repaired using this tool. With an additional option to export extracted mailboxes to Live Exchange Server & Office 365, the tool also creates a detailed log report at the end of the recovery process. In addition, the software supports recovering large sized BKF & VHDX files from any drive or volume. Stellar Migrator for Exchange enables you to migrate mailboxes from one Exchange server to other. 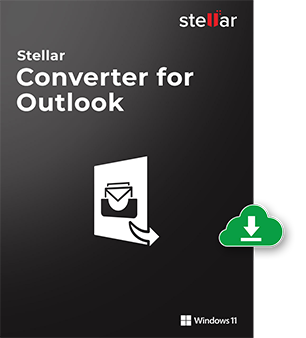 It exports mailboxes from Donor Exchange server to PST files that can be imported in MS Outlook. The software allows you to see preview of mailbox items including emails, notes, contacts, tasks and many more. Stellar Converter for Office 365 software extracts mailbox data from office 365 account. This tool allows you to see the preview of mailbox items directly by entering login credentials. 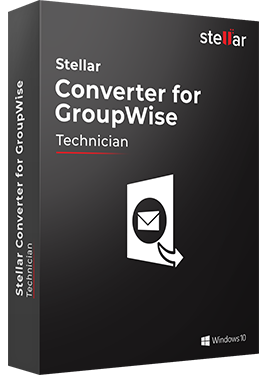 The software provides multiple saving options and allow to save mailbox data into PST, HTML, MSG, RTF, EML and PDF formats. It supports MS Outlook 2016, 2013 & 2010. 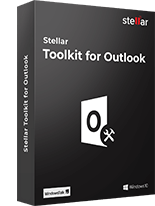 The tool is capable of converting Outlook data files (PST) into MBOX format mailboxes in a hassle-free manner. With a simple and easy-to-use interface, you can have a quick preview of the mail items and save them in a desired location. 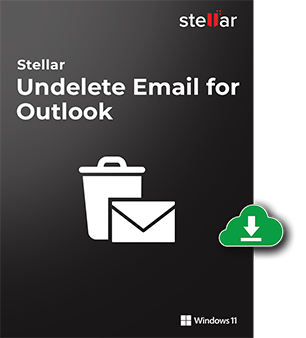 Stellar Deleted Mail Recovery is an effective tool to recover deleted mails from MS Outlook and Outlook Express email clients. In addition, the tool supports quick and easy recovery of password protected or encrypted PST files. 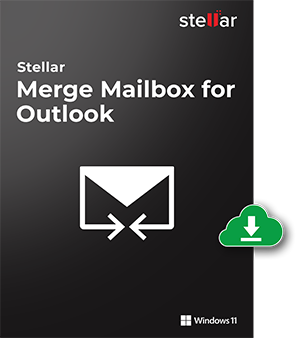 Stellar Merge Mailbox for Outlook is an easy to use application designed to merge multiple Outlook PST files into a single file without modifying contents of the original Outlook PST files. This software can be used to merge Email, Calendars, Contacts, Journal, Notes, To-Do and Tasks folders from different PST files created in different Outlook versions. 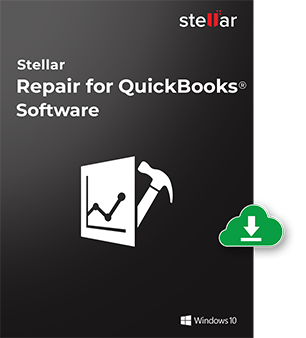 Stellar Repair for QuickBooks Software is an advanced tool to repair corrupt QBW file. It repairs all the information like company, customer, vendor and employee without hampering the original file. The tool supports QuickBooks 2018 till 2007. Stellar Repair for Excel software repairs the XLS and XLSX files. It repairs single and multiple Excel files and restores all objects. It retains all the properties of worksheets as well as cell formatting. The software supports Excel 2016 and lower versions. Stellar Repair for Access software repairs the corrupted and damaged MDB and ACCDB files and restores the entire data. The software supports MS Access 2016 and lower versions. Is compatible with all versions of Windows OS. Stellar Repair for MySQLrepairs corrupt MySQL database created in MyISAM (.myd, .myi, and .frm) and InnoDB (.ibdata, .ibd and .frm) storage engine. It restores the inaccessible data & also repairs tables created in Linux OS. Stellar Extractor for Windows Backupis developed to recover data from a corrupt Windows backup files (BKF, ZIP, VHDX) without modifying the original content. It also lets you recover data from backup files created using Backup Exec by SYMANTEC software. 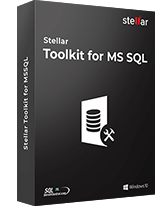 Stellar Toolkit for MS SQL is a combination of three powerful tools: SQL database repair, SQL backup Recovery & SQL password recovery. It repairs corrupt MDF and NDF files, restores the database from corrupt .BAK file and recover the SQL database password. Stellar Toolkit for File Repair is a bundle of four popular file repair tools: Excel Repair, Word Repair, PowerPoint Repair, & Zip Repair. It repairs corrupt or damaged office documents files along with zip files. The software is compatible with Windows OS. Stellar Repair for Oracleis a professional utility that repairs corrupt Oracle databases, created in Oracle 10g, 11g and 12c. It resters all inaccessible database objects, like Tables, Indexes, Roles, Schema etc. 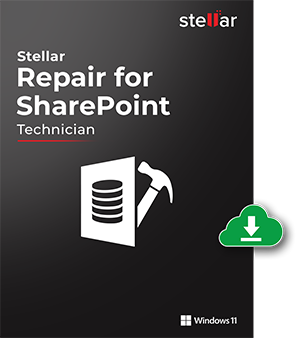 Stellar SharePoint Recovery is an efficient utility for damaged and corrupt SharePoint database repair. It easily retrieves full information of database stored on SharePoint Server. It recovers complete SharePoint data that includes the site content, business critical documents, and metadata. 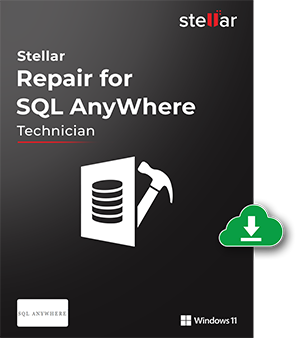 Stellar Repair for SQLis an efficient tool that repairs corrupt database (*.db) files of SQL Anywhere Server. It recovers the exact data with all the objects, like views, indexes, table properties, tables, triggers, keys, etc. Stellar Repair for SQLitesoftware is an easy to use application designed to repair corrupt or damaged SQLite database (DB / SQLITE) files in a safe and non-destructive manner. It uses powerful algorithms to perform thorough scan of DB & SQLITE file so as to repair as much data as possible. 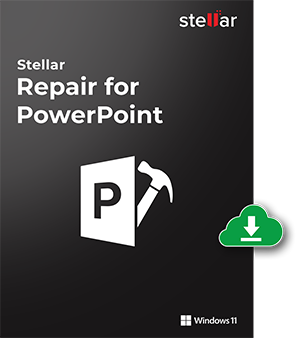 It repairs corrupt or damaged PowerPoint presentations of MS PowerPoint 2003, 2007, 2010, 2013, & 2016. This software supports .PPT, .PPTX, and .PPTM PowerPoint files and recovers single or multiple inaccessible files simultaneously. This software repairs corrupt Active Directory database and restore all objects to a new database without any changes. It solves your Active Directory issues and resumes all the directory-dependent services in your system. 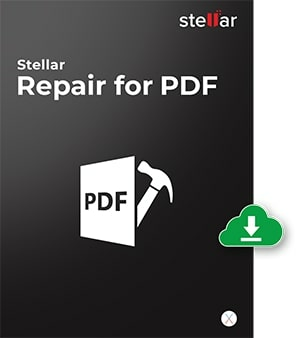 An easy-to-use software that allows recovery from various cases of PDF file corruption. The self-explanatory nature of the software helps in the easy and effective repair of PDF file. It allows you to preview objects like forms, word art, images, table, fonts, hyperlinks, etc. before the actual recovery. 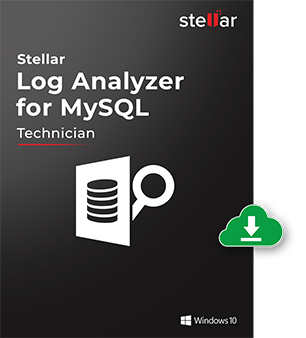 Stellar Log Analyzer for MySQL allows you to analyze the forensic details of My SQL log files in a simplified way. MySQL Logs - Redo Log, General Query Log and Binary Log can be analyzed through this tool. This software is developed for Small & Medium Enterprises and IT experts. 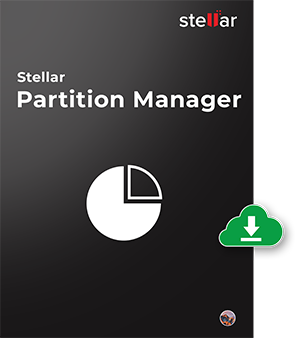 The software helps recover hard drive, partitions, files and assist to evaluate the start-up drive's performance. 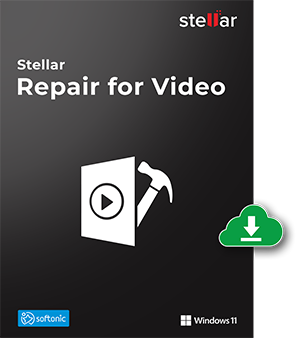 It can repair damaged media files such as photo & video. An all-inclusive Windows data recovery software for technicians to recover data from hard disk drives, external storage media and RAID 0, 5, or 6 arrays. The software offers several advanced features like data recovery from any storage media, imaging etc. 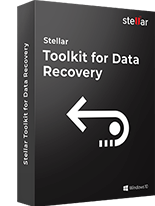 Stellar Toolkit for Data Recovery is the best recovery tool to recover deleted or lost data from logically failed or corrupt Windows, Mac, and Linux operating system. 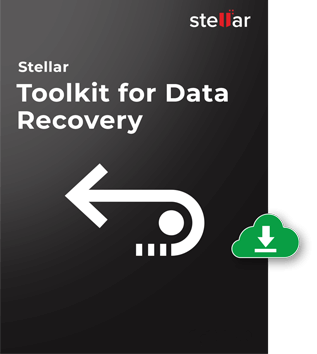 HDD Recovery tool supports recovery from deleted or inaccessible EXT volumes. 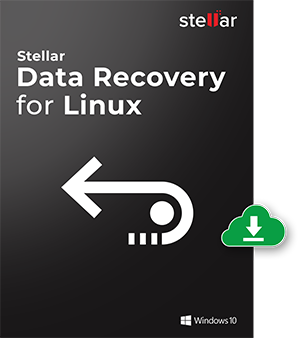 With a support for Linux recovery on Windows platform, the tool caters the need to clone the hard drive and resume any incomplete recovery by using the image file. The tool also supports Ext4, Ext3, Ext2, FAT32, FAT16, and FAT12 file systems based hard drive with interfaces like SCSI, SATA, EIDE and IDE etc. Stellar Data Recovery for Virtual Machine allows recovery of lost data from virtual volumes due to any reason of data loss. With support to VMDK, VDI, and VHD files, the tool is widely compatible across a wide range of Windows and Linux based operating systems. 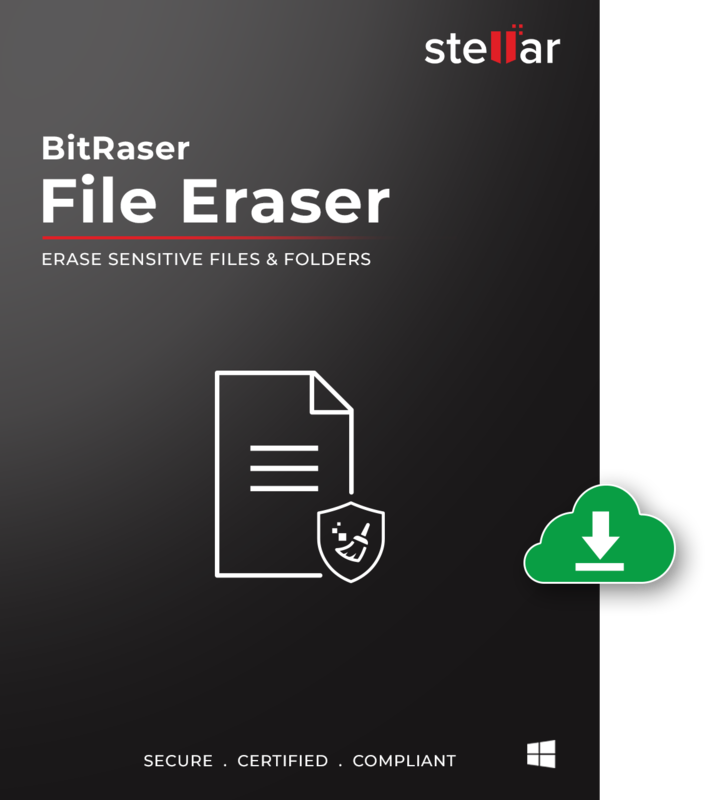 Bitraser for file erases all the critical and sensitive information about hard drive if present in any Windows based operating system. It sensitizes your formatted system hard drive completely so that no one can retrieve data from it in after you dispose it off. This eraser tool is based on Mac and removes all the system logs, temporary Internet files, form values, page history etc. permanently. This tool provides you the facility to wipe some selected files or folders or complete hard drive. After using it, the data cannot be recovered.